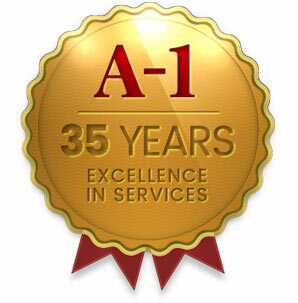 Since 1986, A-1 Transmissions and Auto Repair has built a reputation for providing quality work and customer satisfaction. Automotive services have become a complex business. We continue to train and keep up with technology to better serve our customers in a timely and efficient manner. Our customers rely on us for top tier service and that is what we deliver. 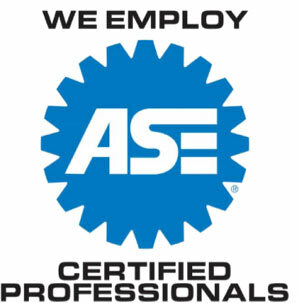 With 57 years of combined experience in automatic and standard transmissions, we guarantee satisfaction to have your vehicle running as safely and smoothly as possible. © 2019 A-1 Transmissions. All Rights Reserved.